The Hawker Tornado was a British single-seat fighter aircraft evaluated during World War II by the Royal Air Force. The planned production of Tornados was cancelled after the engine it was designed to use proved unreliable in service. 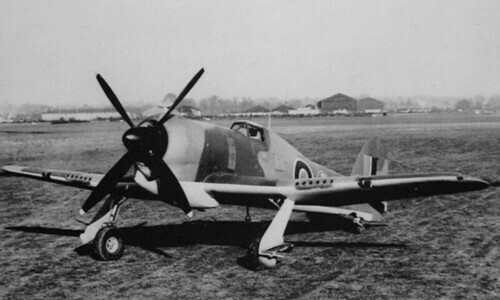 A parallel airframe with the Napier Sabre continued into production as the Hawker Typhoon. 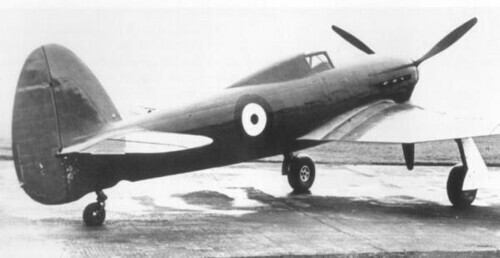 Shortly after the Hawker Hurricane entered service, Hawker began work on its eventual successor. Two alternative projects were undertaken: the Type N (for Napier), with a Napier Sabre engine, and the Type R (for Rolls-Royce), equipped with a Rolls-Royce Vulture power-plant. The Type N would become the Typhoon, whereas the Type R would become the Tornado. Both fighters were developed according to Air Ministry Specification F.18/37, which called for a single-seat fighter armed with 12 0.303 in (7.7 mm) machine-guns. 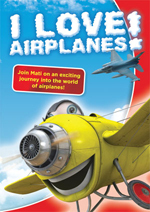 A maximum speed of 400 mph (644 km/h) at 15,000 ft (4,572 m) and a service ceiling of 35,000 ft (10,668 m) were required. Two prototypes of both the Type N and R were ordered on 3 March 1938. Both prototypes were very similar to the Hurricane in general appearance, and shared some of its construction techniques. The front fuselage used the same swaged and bolted duralumin tube structure, which had been developed by Sydney Camm and Fred Sigrist in 1925. The new design featured an automobile-like side opening doors for entry, and used a large 40 ft (12 m) wing that was much thicker in cross section than those on aircraft like the Spitfire. 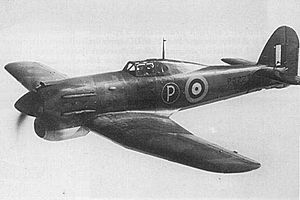 The rear fuselage, from behind the cockpit, differed from that of the Hurricane in that it was a duralumin, semi-monocoque, flush riveted structure. The all-metal wings incorporated the legs and wheel-bays of the wide-set undercarriage. The two models were also very similar to each other; the R plane had a rounder nose profile and a ventral radiator, whereas the N had a flatter deck and a chin mounted radiator. The fuselage of the Tornado ahead of the wings was 12 in (30 cm) longer than that of the Typhoon, the wings were fitted 3 in (76 mm) lower on the fuselage, and the radiator was located beneath the fuselage. The X-24 cylinder configuration of the Vulture required two sets of ejector exhaust stacks on each side of the cowling. On 6 October 1939, the first prototype was flown by P.G. Lawrence, having first been moved from Kingston to Langley for completion. Further flight trials revealed airflow problems around the radiator, which was subsequently relocated to a chin position. Later changes included increased rudder area, and the upgrading of the powerplant to the Vulture V engine. 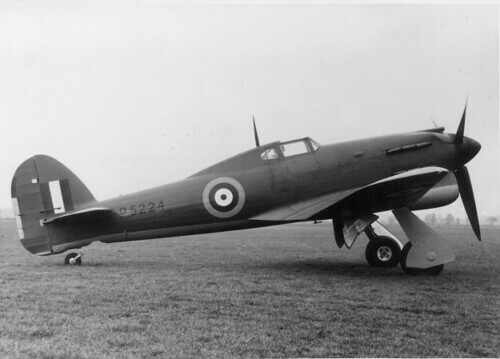 Hawker production lines focused on the Hurricane, and the completion of the second prototype was thus significantly delayed. It featured the chin radiator, additional window panels in the fairing behind the cockpit, and the 12 .303 in (7.7 mm) machine guns were replaced by four 20 mm (.79 in) cannon. It was first flown on 5 December 1940, and was powered by a Vulture II, although as in the case of the first prototype, a Vulture V was later installed. In order to avoid upsetting the Hurricane lines, production was sub-contracted to Avro in Manchester and Cunliffe-Owen Aircraft in Eastleigh, with orders for 1,760 and 200 respectively being placed in 1939. However only one of these aircraft, from Avro, was ever built and flown. Shortly after its first flight at Woodford, on 29 August 1941, the Vulture programme was abandoned, followed closely by the cancellation of the Tornado order. At that time four aircraft were at various stages of production at the Avro plant at Yeadon, West Yorkshire. The Vulture was cancelled due to ongoing problems in the Avro Manchester program, where it displayed a continual habit of erupting into flame in flight. However, the Vulture engine installation in the Tornado was relatively trouble free and the aircraft itself had fewer problems in flight than its Sabre-engined counterpart. The third prototype, the only other Tornado to fly, was flown on 23 October 1941, powered by a Bristol Centaurus CE.4S engine. This Tornado was a test-bed for a number of Centaurus engine/propeller combinations and was the progenitor of the Hawker Tempest II. - Guns: Provision for 12 × .303 in (7.7 mm) Browning machine guns (1st prototype P5219) or 4 × 20 mm (.79 in) Hispano cannon. (2nd and Centaurus prototypes P5224, HG641). 1. a b c d Thomas and Shores 1988. 3. Note: Some data (eg: range, climb rate) is missing in existing references. - Hannah, Donald. Hawker FlyPast Reference Library. Stamford, Lincolnshire, UK: Key Publishing Ltd., 1982. ISBN 0-946219-01-X. - Mason, Francis K. Hawker Aircraft Since 1920 (3rd revised edition). London, UK: Putnam, 1991. ISBN 0-85177-839-9. - Mondey, David. 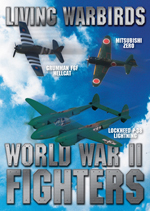 The Hamyln Concise Guide to British Aircraft of World War II. London: Chancellor Press, 1994. 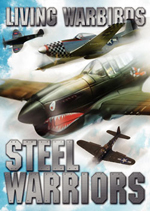 ISBN 1-85152-668-4. - Myers, Gerald. Mother worked at Avro. Page 27. - Sharpe, Michael. History of the Royal Airforce. Pages 64-66. - Thomas, Chris and Shores, Christopher. The Typhoon and Tempest Story. London: Arms and Armour Press, 1988. 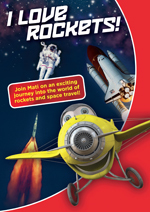 ISBN 0-85368-878-6.